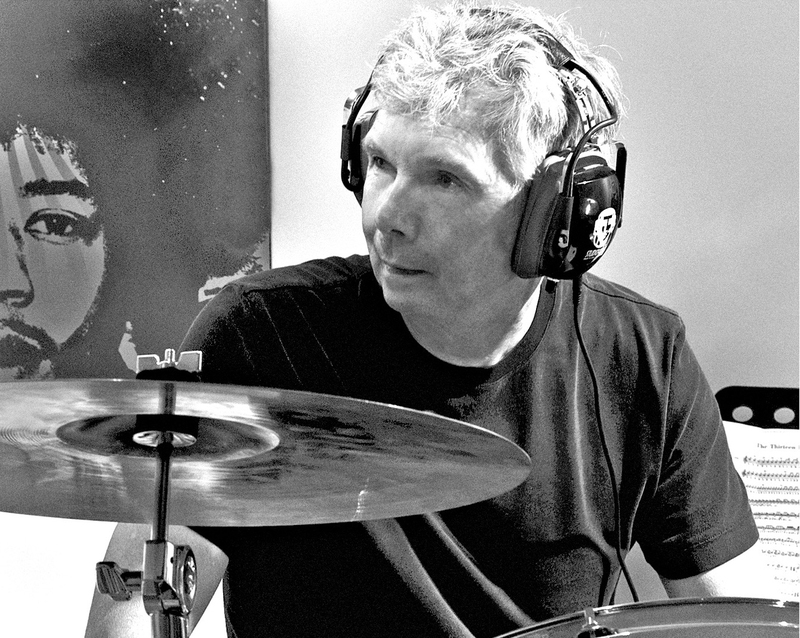 Originally from Plymouth, England, Graham began drumming at age eight, auditioning for the Police Boys Concert Band of London, Canada. An early student of Police Band alumnus Don Johnson and Robert Comber, he also cites Canadian jazz great Terry Clarke and Mandela drummer Penti Glan as musical influences. With private tutoring by Ralph Humphrey, Bernard Purdie, Duduka DaFonseca, and a student of Grove School of Music, it all culminated in the development of a unique style that is validated by the thousands of views of his drum solos on YouTube. In 1974 Graham moved to Los Angeles with Canadian singer Gino Vannelli during which time the Grammy nominated Powerful People and Storm At Sunup were recorded, produced by A&M records icon Herb Alpert. Significantly, drumming legend Buddy Rich covered two tracks from those sessions, Storm At Sunup and Love Me Now, for his Speak No Evil album. The critically acclaimed Vannelli recording, Gist Of the Gemini, followed, engineered by Geoff Emerick at Air Studios UK. Having listened to the Vannelli recordings on his European tour bus, Carlos Santana tasked then manager Bill Graham with finding Lear for his band. The rock impresario personally located Graham in Toronto rehearsing with guitarist Domenic Troiano, and within the month, Lear was performing before a sold out Wembley stadium with Santana. Recordings from the ensuing European tour resulted in the double platinum album Moonflower for the group. 1987 found him with rock group REO Speedwagon for their U.S. and South American tours, and with the Canadian progressive group Saga for their European tours. Relocated to Portland OR in the early '90's, Graham reunited with Gino Vannelli for his Yonder Tree CD on the Verve label, acclaimed by Gino as a personal favourite. The jazz project Clovis, followed with Tom Bergeron of Western Oregon U. He also worked with Native American Music Award winner Gary Small, and multiple live dates with Joe Cocker percussionist Bobby Torres and saxophonist Patrick Lamb. He also performed with jazz/fusion ensemble Sacbe’ at the Berklee College Latin Cultural Festival Boston. 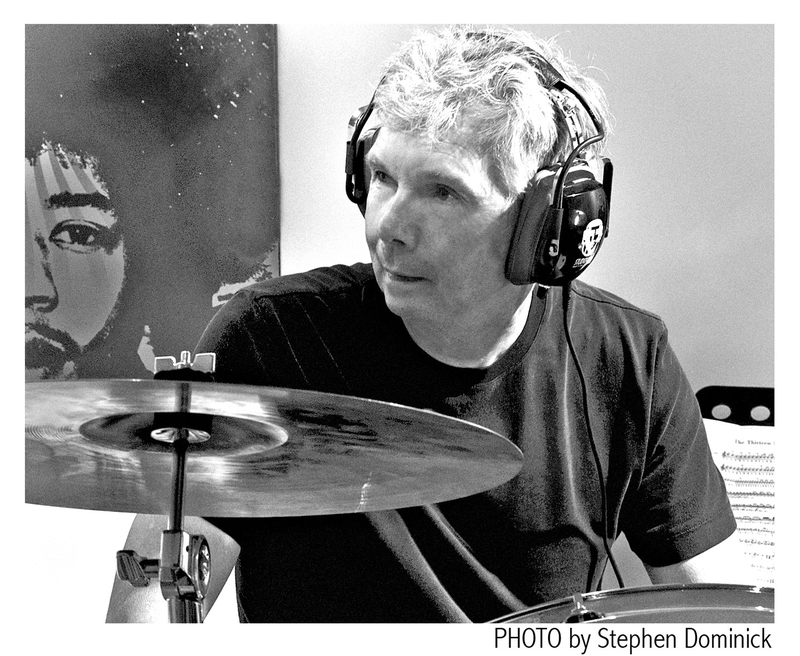 Graham has been featured in two articles for Modern Drummer, Drums and Perc., Drums Etc. and Sticks magazine and performed clinics at Musicians Institute of Los Angeles, Frankfurt, Toronto, St. Louis and Tampa. But the thread through Graham’s personal passion for music has always been jazz and he recently performed at the inaugural Niagara on the Lake Jazz Festival (2014), and is a member of the Niagara based jazz ensemble Organomics with Randy Stirtzinger. ©2017 Graham Lear. All Rights Reserved. Design by Janine Stoll Media.